India and France have elevated their multi-pronged strategic partnership to a new level by signing a landmark logistics pact between their armed forces and unveiled a joint strategic vision for the Indian Ocean region, which is set to usher in a phase 2.0 in their blossoming relationship. The wide-ranging talks between Prime Minister Narendra Modi and French President Emmanuel Macron in New Delhi on March 10 culminated in a soaring vision of next steps in India-France strategic partnership, which was reinforced by the signing of 14 pacts in critical areas such as defence, nuclear energy and infrastructure. 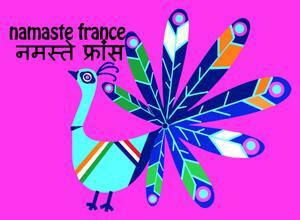 Namaste France, Bonjour India! The cultural alchemy between India and France is for real, and is now seen in all its glory and myriad splendour in the moveable feast of Indian culture, songs, dance, films, plays and performances which has rolled out across cities in France, inviting the French to soak in the eternal wonder that is India. The sheer scale of Namaste France festival is staggering and attest to the expanding canvas of India-France cultural relations: 75 days, 23 cities and the crème de la crème of India’s performing arts dazzling the French audience. Amid persisting differences over the price of 36 Rafale fighter jets India has agreed to buy from France, Defence Minister Manohar Parrikar has underlined that he will try to extract the best deal and save money for the nation. 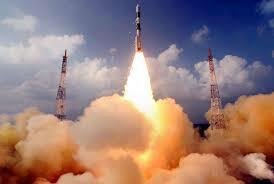 Red Planet is inspiring India and France to aim higher. 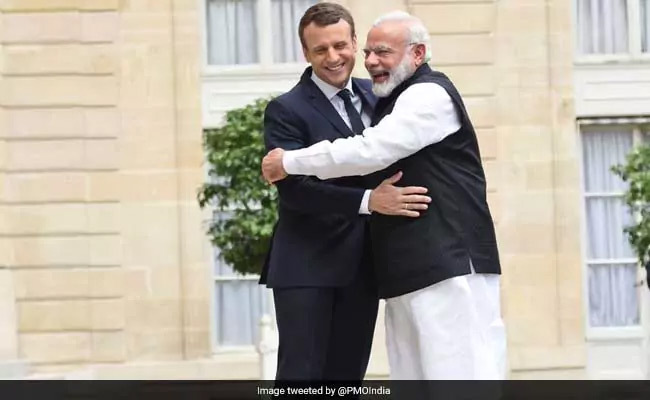 Taking their blossoming relations to a higher trajectory, India and France have decided to enhance their cooperation in space technology by agreeing to jointly develop India’s Mars mission. 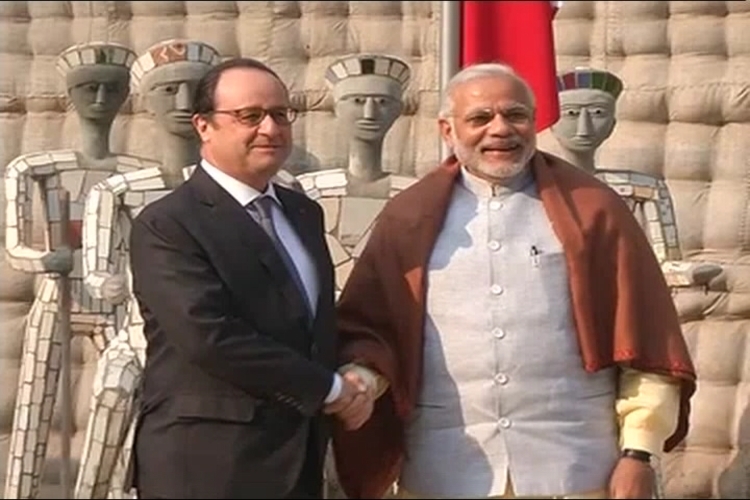 Business, security and culture – these three pillars of India-France relations were showcased as French President Francois Hollande began a three-visit to India from Chandigarh – India’s northern city designed by Swiss-French architect Le Corbusier – and spoke about plans to deepen counter-terror cooperation and economic relations. 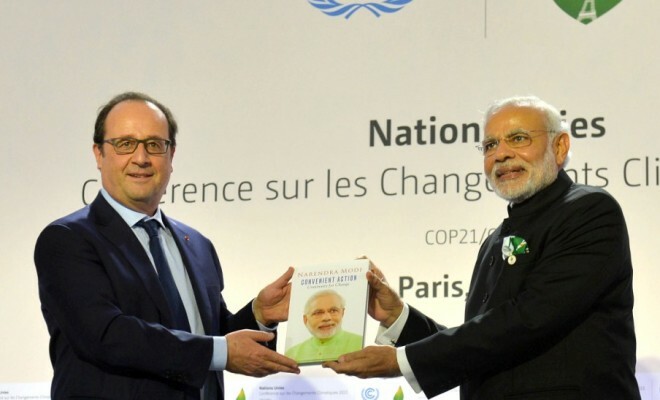 The sun is set to shine brighter on India-France relations, with the two countries looking to scale up cooperation in solar energy and green energy during French President Francois Hollande’s visit to India, starting Jan 24. 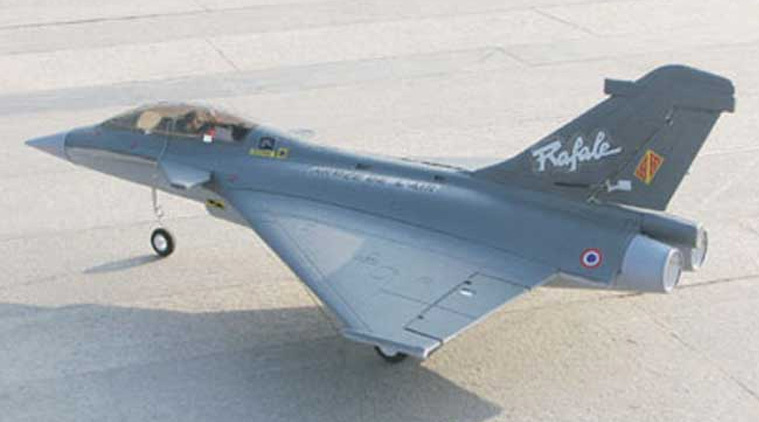 The coveted Rafale fighter jet deal between India and France may be reaching its closure, ahead of French President Francois Hollande’s visit to New Delhi. 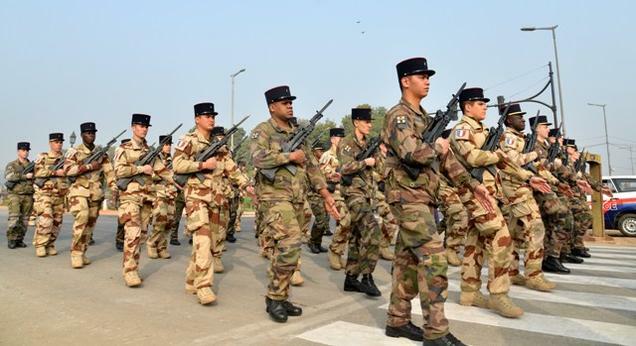 India and France are close to a deal to buy 36 combat planes from Dassault, India’s Defence Minister Manohar Parrikar said.